Spain is an extremely proud country and it would only be fitting that they show immense pride for the famous and successful people that have brought Spanish culture to life! Welcome to our new series Fame in Spain where we will shine light of some of Spains most famous and influential people. Raphael Martos Sanchez is known as a pioneer of modern Spanish music. Many people give him the credit for paving the way for other ambitious artists from Spain in thw 40’s and 50’s. 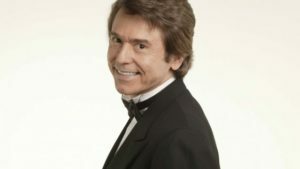 Raphael was one of the first Spanish singers to compete in multiple talent competitions around the world (including Eurovision 1966), which eventually lead to a worldwide recognition of the Spanish world of music. His wide range of songs, sounds and talents made him as household name from the 1940’s till today – with over 56 albums and 10 movie apperances, Raphael is ones of Spains most famous singers. 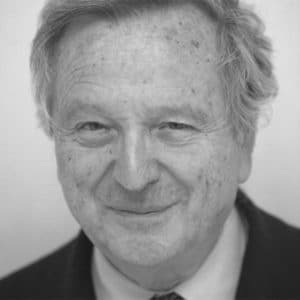 Rafael Moneo is an awarding winning and world famous architect who was born in Toledo Spain in 1937. He has created some of the most notable buildings and structures in Spain, Italy and even the United States. Some of his most noted projects are the Thyssen museum in Madrid, the expansion of Madrid’s Atocha station, the enlargement of Madrid’s Prado Museum of Art, Several buildings of New Yorks Columbia University and Princeton University in New Jersey. In addition to these amazing buildings he has part taken in maybe small projects through spain and has even taught architecture at various universities in Europe and North America.